The Ghost Writer – A writer (Ewan McGregor) stumbles upon a long-hidden secret when he agrees to help former British Prime Minister Adam Lang (Pierce Brosnan) complete his memoirs on a remote island after the politician’s assistant drowns in a mysterious accident. 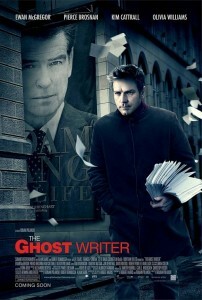 In director Roman Polanski’s tense drama, the author realizes that his discovery threatens some very powerful people who will do anything to ensure that certain episodes from Lang’s past remain buried. 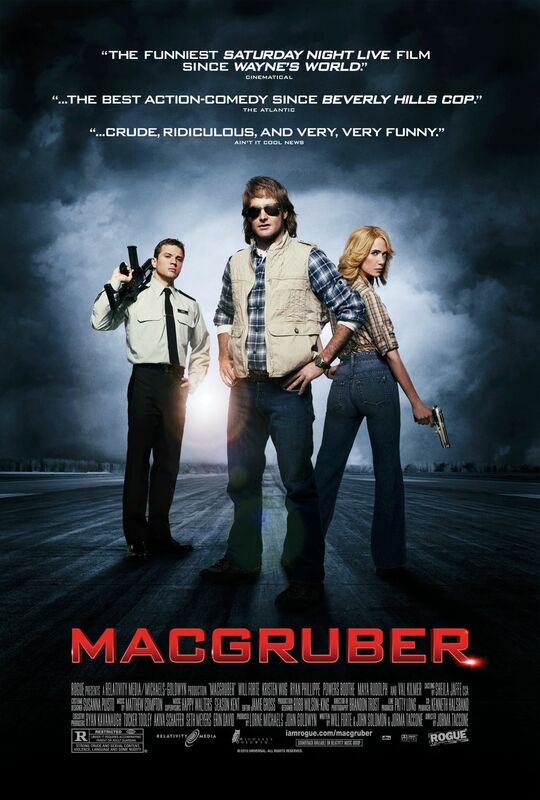 MacGruber – Based on the “Saturday Night Live” sketch, this action-packed comedy stars Will Forte as incompetent former special ops agent MacGruber. When he’s called back into action to deactivate archenemy Dieter Von Cunth (Val Kilmer), MacGruber is on the case. Now, he must thwart Von Cunth’s plans to destroy Washington, D.C., with a nuclear warhead. Kristen Wiig, Ryan Phillippe, Maya Rudolph and Powers Boothe co-star. 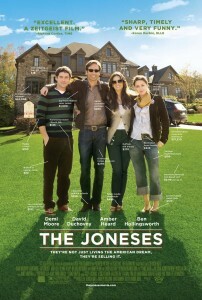 The Joneses – Keeping up with the Joneses (Demi Moore, David Duchovny, Amber Heard and Ben Hollingsworth) is next to impossible, considering they’re a family with good looks, fancy cars, a sprawling estate — and a shocking secret the neighbors would never guess. Gary Cole, Glenne Headly and Lauren Hutton co-star in this smart drama about the dark side of a material world from writer-director Derrick Borte. 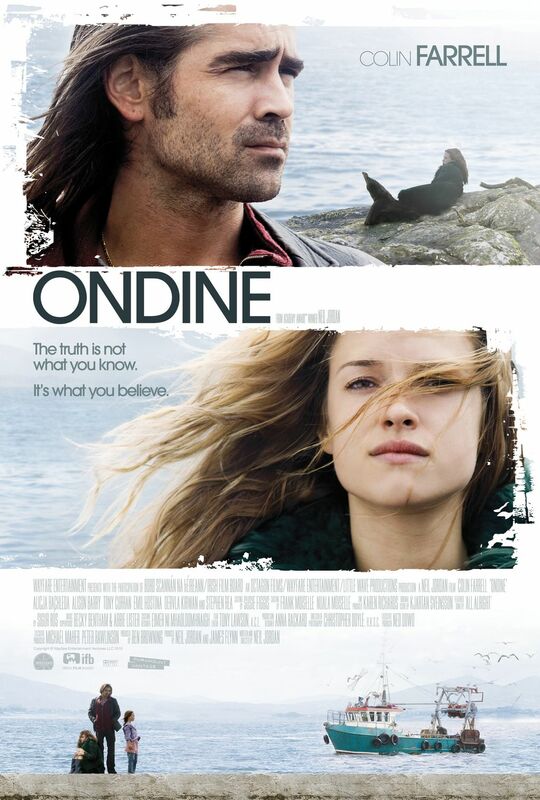 Ondine – An Irish fisherman (Colin Farrell) hauls in an unexpected catch when a mysterious girl (Alicja Bachleda) gets tangled in his nets and soon affects the lives of everyone around her in this fantastical seaside tale from director Neil Jordan (Interview with the Vampire). Is it possible this beautiful stranger is a mythical sea nymph who’s been summoned from the ocean’s depths … or is she something far more common? 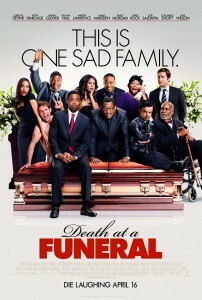 Death at a Funeral – Put-upon Aaron (Chris Rock) is always plagued by drama and dysfunction, but he encounters more than he can handle while attempting to plan his father’s funeral. What’s a family gathering without jealousy, tension and blackmail? 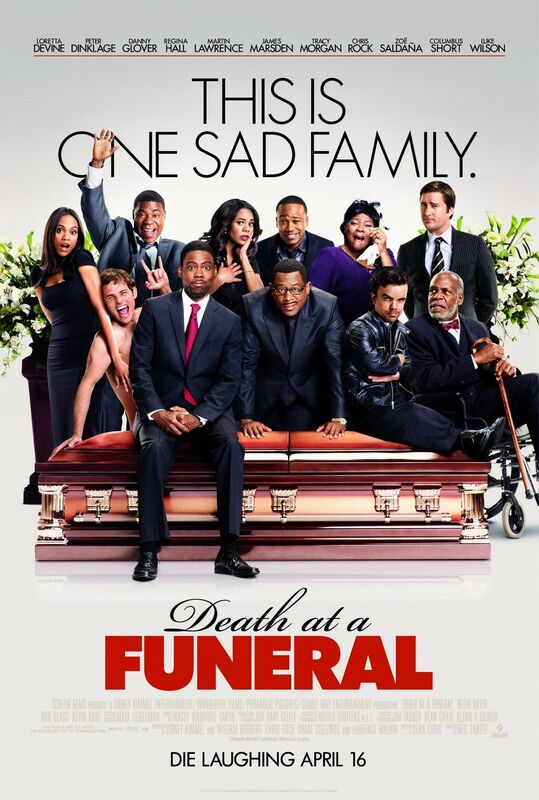 Martin Lawrence, Tracy Morgan, Danny Glover, James Marsden, Luke Wilson, Zoe Saldana, Regina Hall and Columbus Short round out a stellar ensemble cast. Neil LaBute directs. I Am Comic – Going way beyond the funny, filmmaker Jordan Brady crafts an eye-opening portrait of the life of a professional comedian, shadowing retired comic Ritch Shydner as he bravely returns to the stand-up stage after more than a decade out of the spotlight. 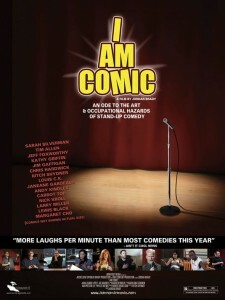 With the aid of candid interviews, backstage footage and performance clips, the film also rounds up advice from many popular comedians on what makes modern audiences laugh. 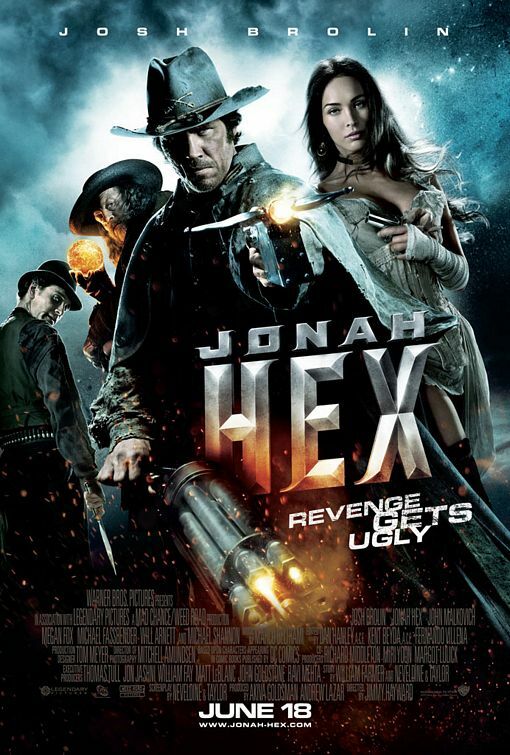 Jonah Hex – Enlisted by a Union soldier (Will Arnett), scarred bounty hunter Jonah Hex (Josh Brolin) scours the Wild West in pursuit of Turnbull (John Malkovich), a crazed voodoo master with a scheme to assemble a devastating weapon that will destroy the government and lift the Confederacy. Based on the cult DC Comics hero, this action Western co-stars Michael Shannon as strange circus impresario Doc Cross Williams and Megan Fox as beautiful gunslinger Lilah. 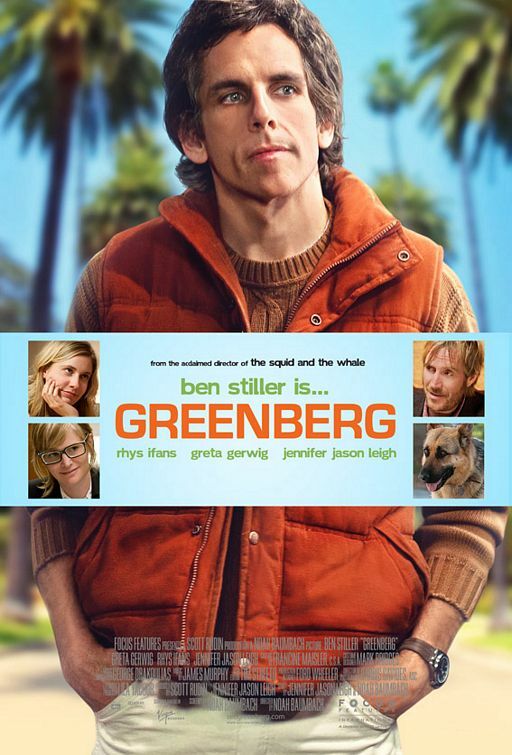 Greenberg – At a crossroads in his life in New York, Roger Greenberg (Ben Stiller) takes some time to figure things out and travels to Los Angeles, where he house-sits for his brother and forges an unlikely bond with his brother’s assistant, Florence (Greta Gerwig). Acclaimed director Noah Baumbach’s (The Squid and the Whale, Margot at the Wedding) finely observed relationship comedy also stars Jennifer Jason Leigh and Rhys Ifans.